Commercial Carpet, Vinyl, Laminate & Wood Flooring showroom. Come & visit our showroom & commercial studio in Gloucester. We can advise you on the most suitable carpet or flooring solution specifically needed for your floor area. From hard wearing long life carpets to easy to clean laminate or vinyl flooring. We supply many modern carpets from high quality manufacturers such as Karndean. We can also fit your carpet or flooing to the highest standards. View our gallery to see the quality of our professional carpet & flooring fitting. A wide selection of rugs. We also provide underlays which can prolong the life of your carpet. Visit us today for expert advise. A wide selection of carpets. 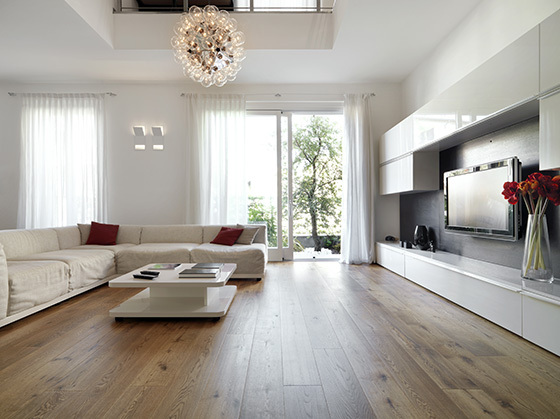 Quality range of wood flooring. Laminate flooring to suit a variety of uses.